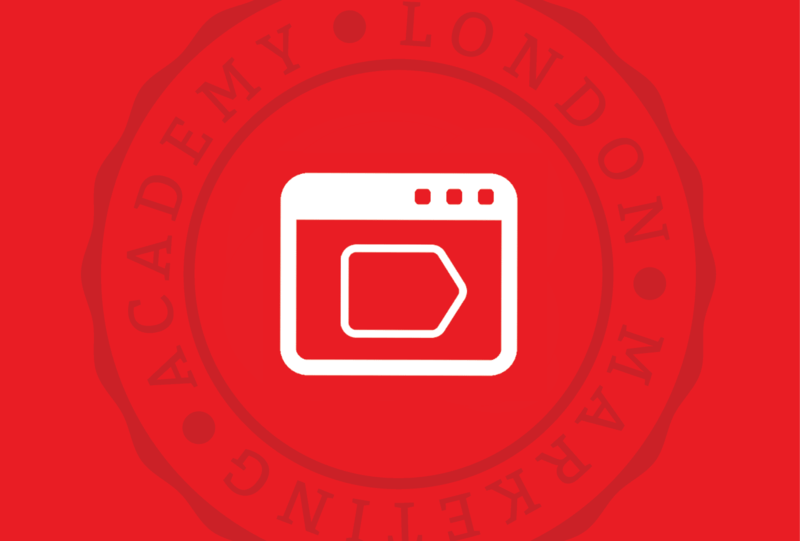 The next Google Tag Manager course will take place in London on the weekend of 21st and 22nd of September, from 10 am to 2 pm. More information about the course can be found below and on the course’s webpage. You can book your place by completing the enrolment form on our registration page. The trainer for this course will be our Google Tag Manager specialist, Alex. On this course you will implement GTM for Google Analytics, AdWords, Facebook, and other marketing platforms for your own site or a test site. At the end of this course you will have an overview of what GTM is, how to use it, and how it can help you test newer marketing techniques and platforms more quickly and efficiently. The course will be in hands-on format, with many practical exercises on your website or a test website.